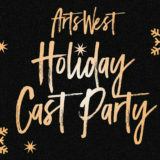 Join us this December as we ring in the holidays ArtsWest-style, with music, merriment, and a heaping dash of the unexpected! Hosted by Mathew Wright and featuring a revolving lineup of beloved ArtsWest stars – see below for the full list – every night will be packed with song, surprise, and celebration in the timeless tradition of the Golden Age of Hollywood. 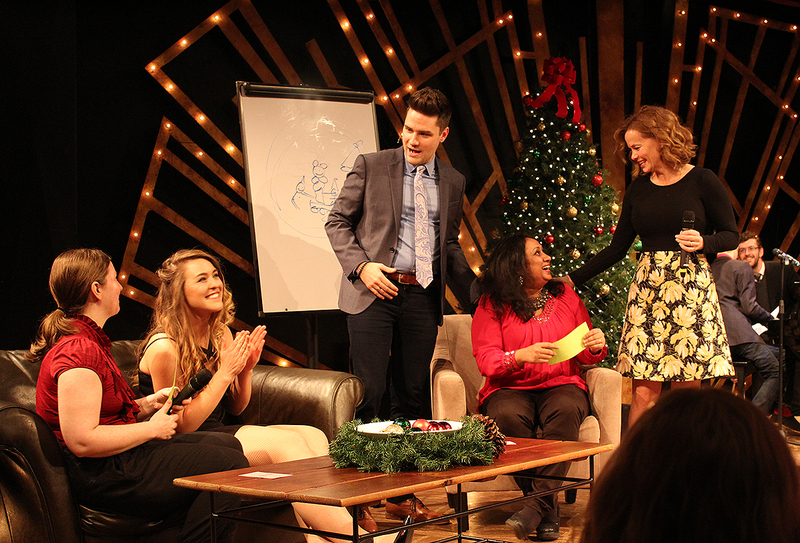 Grab a drink, get toasty, and join us for a rousing evening of pure entertainment! Ring in the holidays with a dazzling night of merriment, song, and a heaping dash of the unexpected. At the Holiday Cast Party, celebrated Seattle performers take the stage one by one to wow the crowd, each with their unique brand of unplanned, unscripted and wildly talented merriment. With each night brimming with a wealth of surprises, you might just want to come back for a second helping. Runtime: approximately 75 minutes with no intermission.